Do you feel home sick even at home? Do you know that is more to life but just can’t see it? Do you feel like you do not belong or out of place? I have been feeling this way. Then one day a friend and my wife said what planet are you on? This started to make me think. What are we? What makes up this reality? I am an energy healer and reader I work with people to clear and rebalance there stuck energy. So after doing some research and meditation. I was given Energy Reality Theory. This is the concepts how energy create our reality and how we can create our own reality by shifting our energy. I would like to invite you to learn more about this connect and how it can help change your life. 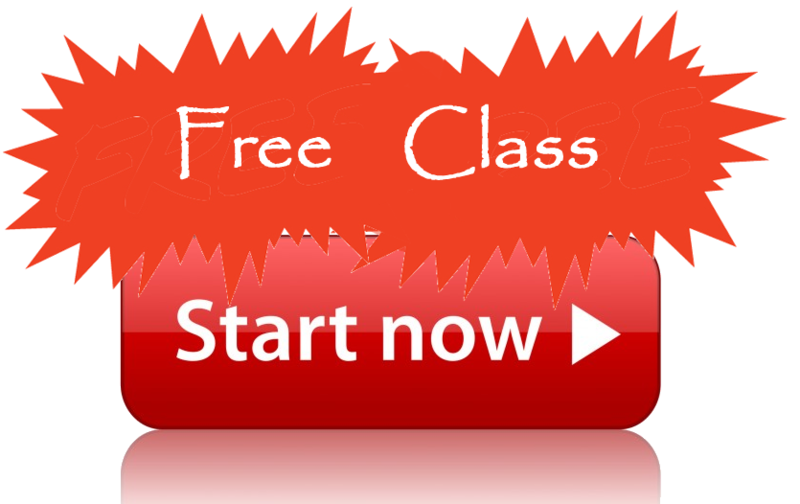 I encourage you taccess to my three part Energy Reality Class it is 100% free. 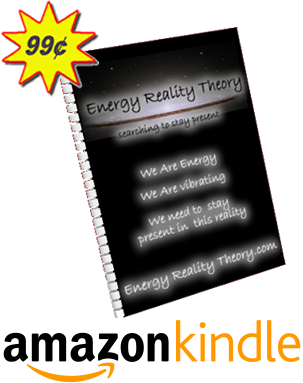 I also welcome you purchase my book Energy reality theory Hope to see you in the first class.